DERAN is out now on Partisan Records. Recorded at Studio HIBA in Casablanca, Morocco. 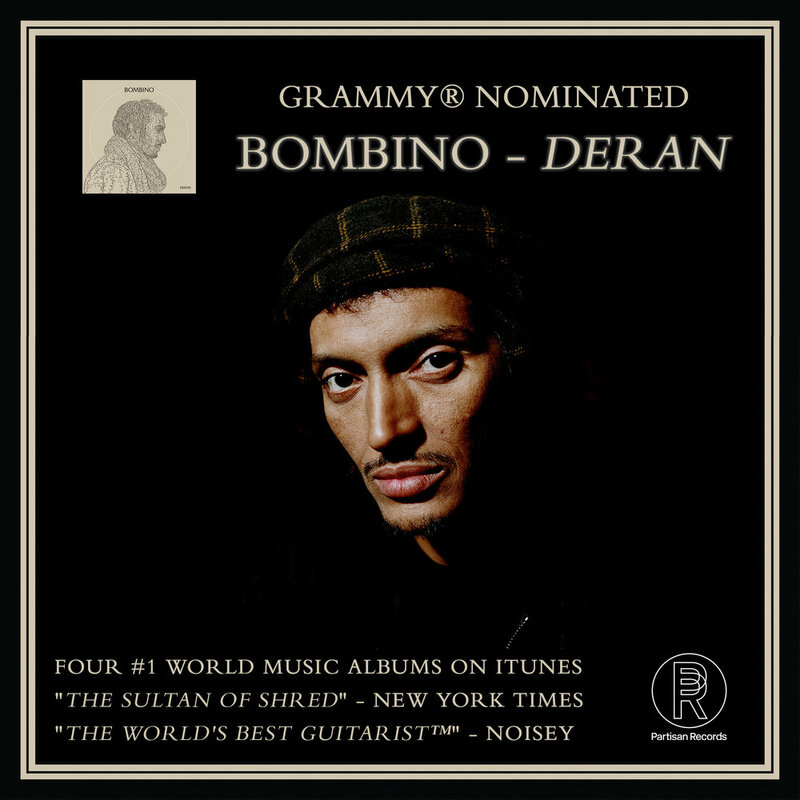 Mike Rubin of The New York Times wrote an extensive feature on Bombino and his album 'Deran' premiering online May 17, 2018 and in the Sunday print edition May 20, 2018.